Sheep cheeses There are 7 products. 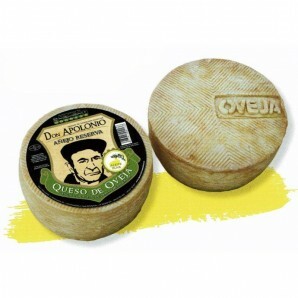 Sheep cheese is together the cow cheese and the cheese of goat one of the three most consumed cheese in the world. 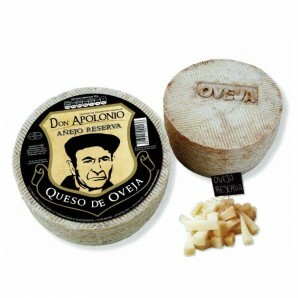 The cheese of sheep are the more creamy of the mentioned three and are usually presented to travelling. Sheep's milk cheese is acid, buttery, granular and salty, and even occasionally spicy. If it occurs in a tender way it is made from pasteurized milk, while if it arises from dry form becomes a process of maturation.